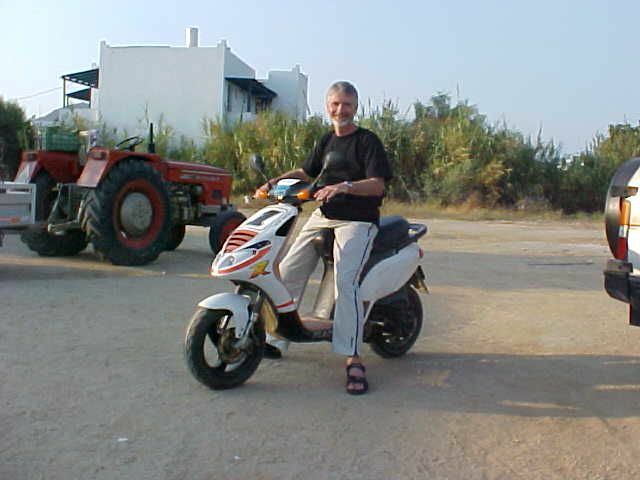 Before he met me, my husband would take his annual holiday in Greece, every single year, for nearly a decade. He’s not alone. There are plenty Grecophiles who migrate to the same island and the same hotel, to hopefully have the same experience, again and again. For Europeans Greece is a go-to destination where sun is guaranteed and the landscape is vastly different from the grey skies and rain soaked fields. We went to Greece a few years after it joined the Eurozone. We heard that Euro status had pushed prices up. We heard right. Overnight a cup of coffee that would have been say $1 in Drachma became $3 in Euro. And that translated into all areas, meals, scooter hire and accommodation. 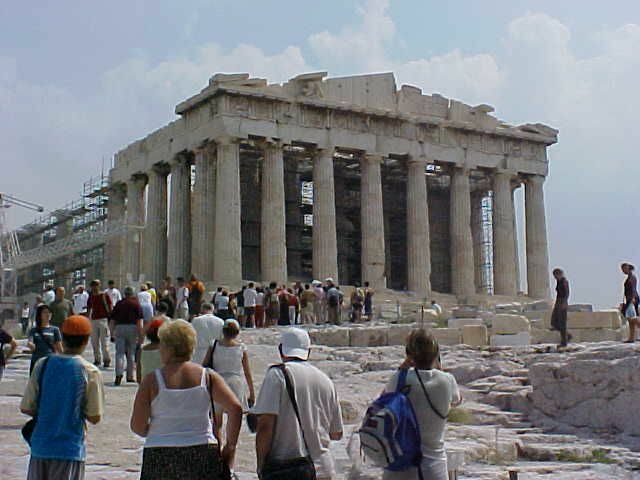 Before Greece had been a value destination, now it costs the same as a trip to most Western European countries. It’s always so interesting to write about our older holidays and how many changes can occur in just a few years. Greece is in economic crisis right now and may well have to revert to the Drachma. Will the old prices return? Who knows? Tourism is the number one source of income for Greece and in the height of season – July and August – Greece is more hell than heaven. Unless hanging out with hoards of bright red, drunk or hung over Europeans is your idea of fun. 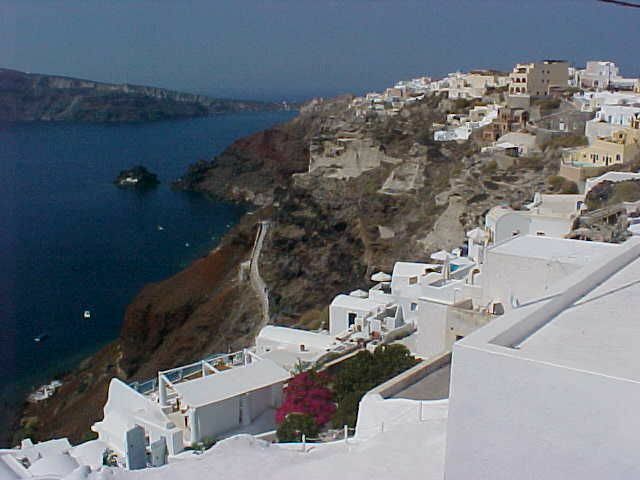 The best time to visit Greece is mid to low season. 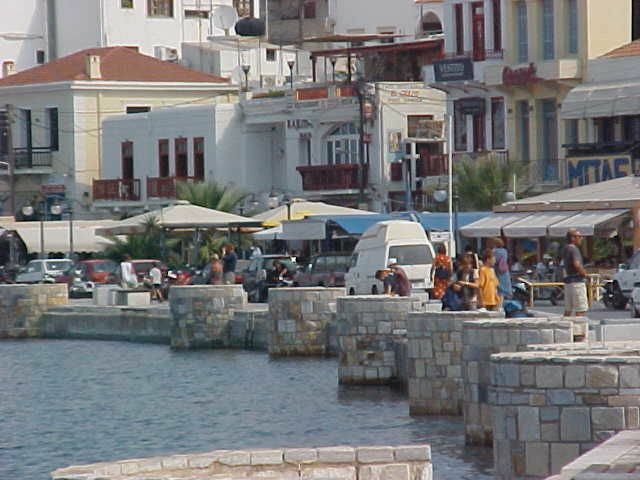 If that’s not possible then avoid the tourist hot spots and seek out remote areas of Greece. There are places in Greece where time has stood still. Much of the tourism industry shuts down after low season. Ferry services dwindle, restaurants and accommodations close as many islanders head back to the mainland for winter. You don’t want to visit Greece too close to the end of the season or you could struggle to have a holiday at all. I always say this and it’s true. No matter how much time you budget, you never have enough time to explore a country. A person can’t see and do it all. You have to prioritise and accept your lot or you can run yourself ragged and ruin your holiday. 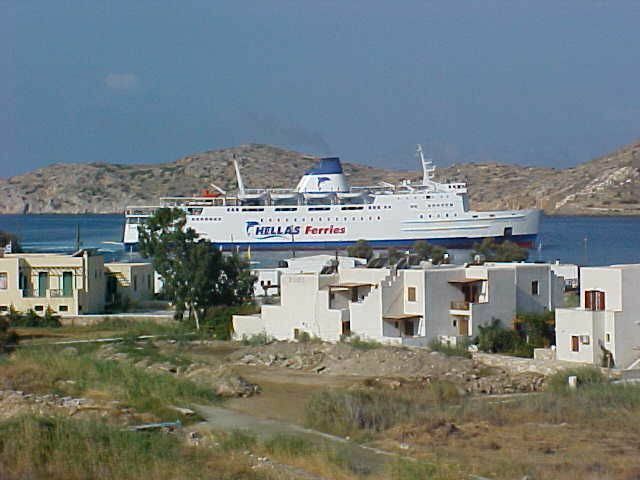 Athens is probably your arrival destination and a good vantage point for seeing the mainland. So allow a couple of days there. 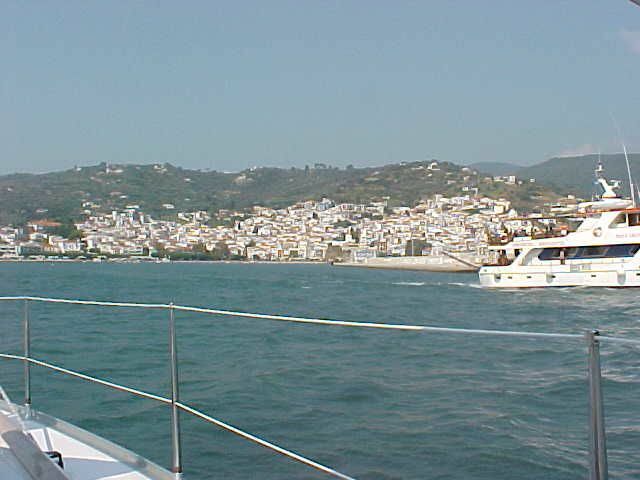 Greece has over 60 inhabited islands in the Ionian, Aegean and Mediterranean Seas. The northern islands are greener and cooler. The southern islands are hotter with less vegetation. Ideally a couple of days in say the Sporades Islands and a couple in The Cyclades islands will give you a chance to experience the diversity. If you book in advance – make sure you factor in ferry times and allow plenty time for tardy services. 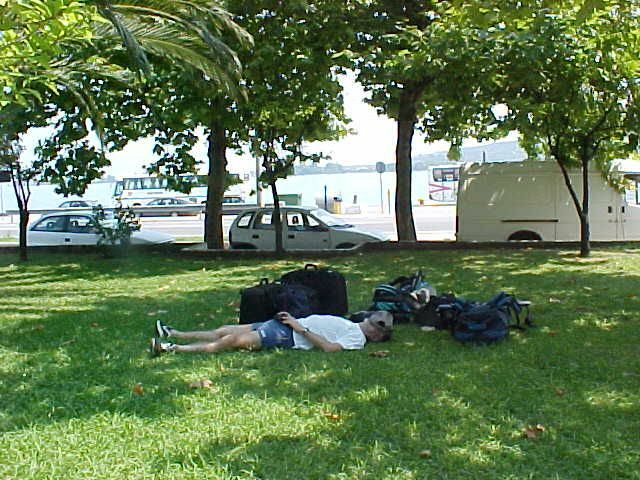 We missed our ferry to Skiathos when our bus from the airport broke down. And the next hydrofoil that came only had one seat. We waited nearly half a day to finally get to the island. Next week in – Part 2 – I talk about food for vegetarians and wine, scooters and getting about. And the week after in – Part 3 – I discuss sailing, the islands and Athens.